Dr. Michelle Roughton began her career at UNC as an undergraduate student and completed medical school training here as well. She went on to the University of Chicago for her general surgery and plastic surgery training. She specializes in breast reconstruction of all types including both implant-based and autologous techniques. She has a particular interest in oncoplastic surgery as well (reconstruction of partial mastectomy defects). 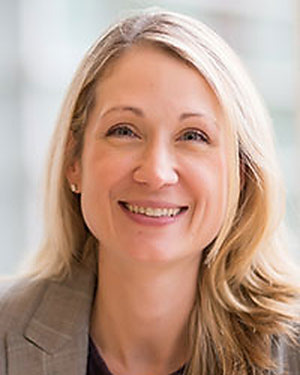 In addition to breast reconstruction, she performs general cancer reconstructions of all areas of the body including chest wall and extremity.Her research interests involve improving access to care for breast cancer patients across North Carolina.